ChipsAway Blog | What is a ChipsAway Car Care Centre? 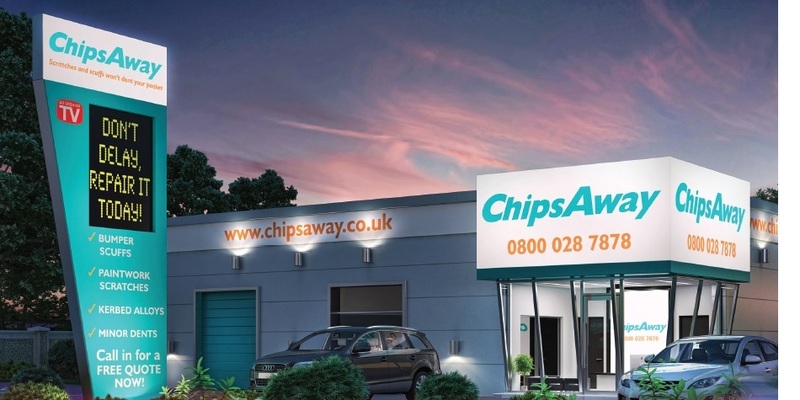 A ChipsAway Car Care Centre is a local workshop which offers a convenient and cost-effective service. From these workshops, our specialists provide high-quality car body repairs to minor automotive paintwork damage within a matter of hours and at a fraction of the cost of traditional car body shop repair methods! Overall, we have around 40 of these auto body repair shops across the UK. Specialists in these workshops are often able to complete larger and more complicated repairs than our technicians who don’t operate from Car Care Centres, due to larger capacity and more advanced equipment. 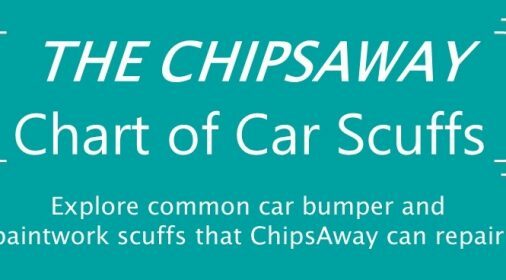 Do all ChipsAway specialists operate a car body repair shop? No, many of our franchisees are solely mobile specialists and do not operate from auto body repair shops which are known as ChipsAway Car Care Centres. Our mobile car body repair specialists are able to offer car repairs at a place which is convenient for you, whether this be at your home or your workplace. Although some specialists don’t operate from Car Care Centres, the quality and value of the car body repair is still to the same extremely high-quality standard. 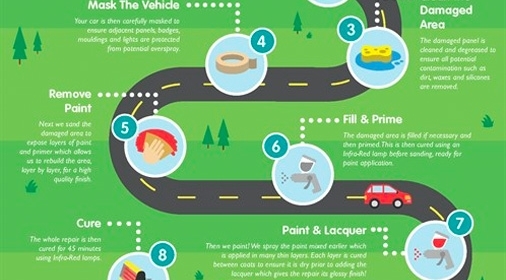 The car damage is still repaired by a ChipsAway technician who is a trained and certified SMART repairer. To find out exactly how we fix dents and scratches, take a look at our SMART repair FAQs blog. What extra services can Car Care centres provide? Aside from bumper scuffs, minor dents, paintwork scratches and alloy wheel repairs, which are offered by all of our repair specialists, some of our ChipsAway Car Care centres are able to take on larger repairs and panel replacement. Supagard – Many of our car body repair shops offer Supagard as a service – Supagard are the market leaders in paint protection. This paint sealant protects the vehicle’s paintwork from factors that can cause it to fade, including UV rays from the sun, atmospheric fallout and acid rain and road salt. To find out more about using Supagard paint sealant to keep your car looking brand new, click here to go through to our blog. Alloy wheel repair refurbishment – Although the large majority of our specialists offer alloy wheel repair, some ChipsAway Car Care centres have the equipment to offer alloy wheel refurbishment, such as tyre removal. Some of our Car Care Centres are also able to offer Diamond cut alloys. Collection and delivery service – Many of our specialists who operate from Car Care Centres provide a service where they will collect and deliver your car to you once it’s been repaired, and some workshops also offer a courtesy car. 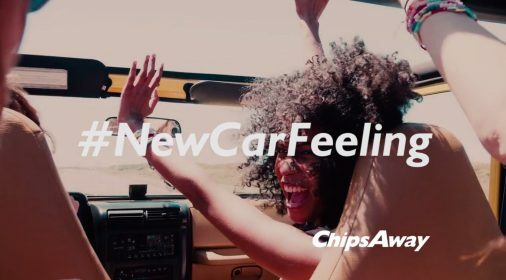 This all contributes to your stress-free, seamless experience with ChipsAway. ChipsAway has been established for over 20 years and are the originators of minor automotive paint repair technology. In that time, we have built a fantastic reputation for providing high quality SMART car body work repairs such as: minor paintwork scratches, bumper scuffs, dents, and alloy wheel repairs. Our customers benefit from a fantastic local service, backed by a nationally recognised brand with extensive industry experience. So, if you would like to find your nearest ChipsAway specialist, request your free estimate on our website today and your nearest specialist will be in touch within 24 hours.